More than 1700 devotees of Buddhism at the Sydney Town Hall to mark the 2600th anniversary of the Buddha’s enlightenment, referred to as Vesak Day, on Sunday, May 29. Holding a candle light, each participant reached out to the victims of the world’s natural disasters by dedicating the event to them. Sydney basked in the glory of this chanting which echoed through the city and its precinct while the light from the 1700 candles illumined many hearts as well as the city. This international Buddhist conference called “Commemorating the 2600th Anniversary of the Buddha’s Enlightenment” was organized by the Buddhist Federation of Australia. It aimed to bring all Buddhists in Australia to recognize the Vesak as a important day for Buddhism. 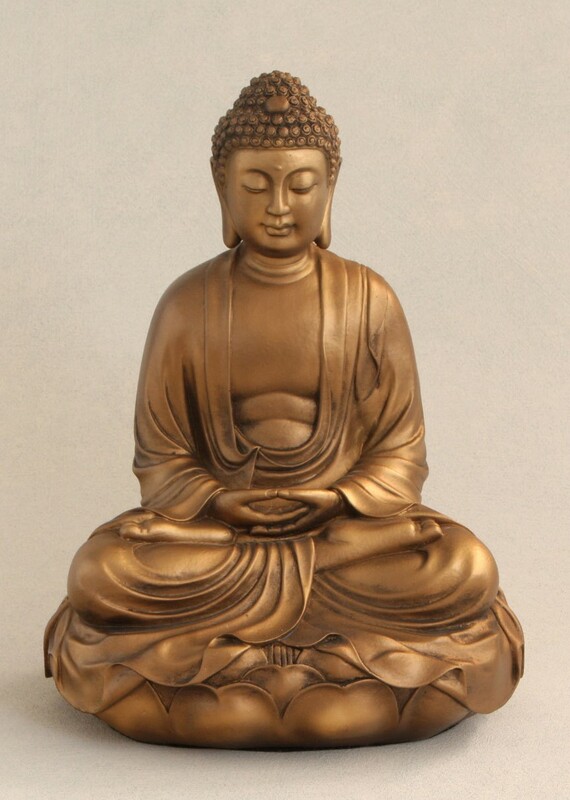 This success was achieved through collaboration with other government agencies, the Buddhist foundation and other associated organization, such as the United Nations, government and Buddhist temples from Cambodia, Vietnam, Laos, Tibet, Korea, Sri Lanka, Taiwan, and Thailand. 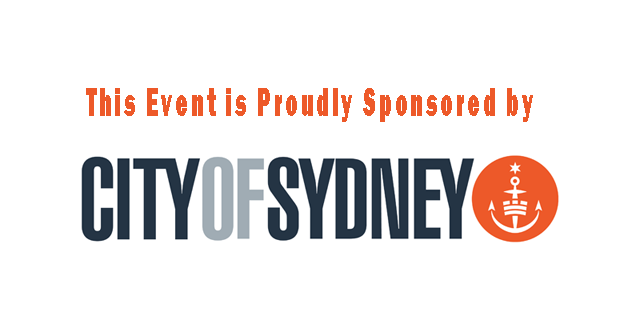 The City of Sydney kindly offered the venue for the event. Councilor Robert Kok represented the council to welcome all participants. 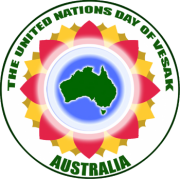 Vesak Day has been recognized as a United Nations Day of international observance since 1999 and is celebrated by the UN and its member countries in May each year. 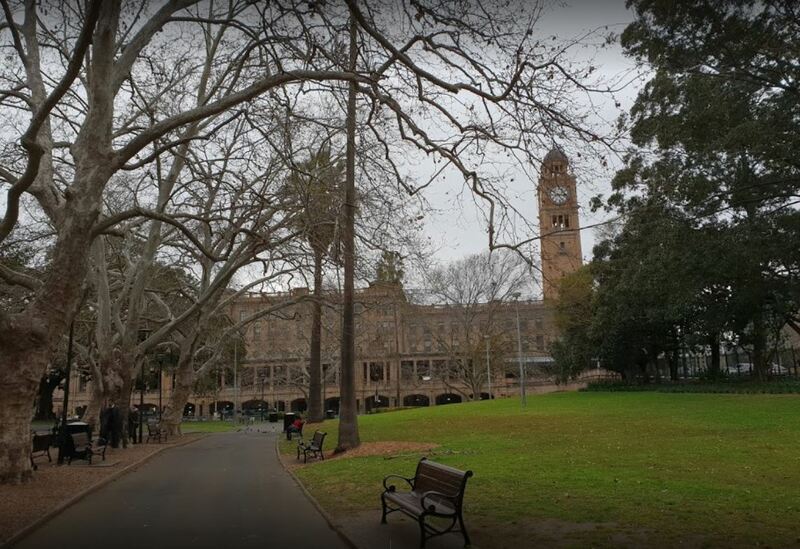 In Australia, the Sydney Town Hall has become the venue for the event since 2007. Director of the UN Information Centre for Australia, New Zealandand South Pacific, Christopher Woodthorpe addressed the event as a representative of the UN Secretary-General Ban Ki-Moon. Member of Parliament, Laurie Ferguson, represented Australia’s Prime Minister Julia Gillard while Councillor Irene Doutney represented Senator-elect Lee Rhiannon. Victor Michael Dominello, NSW MP, Minister for Citizenship & Communities, represented Federal opposition leader Tony Abbott and NSW Premier Barry O’ Farrell. Most Venerabal Phrakrupaladnayokvorawatana, President of the Buddhist Federation of Australia, which hosted the conference said the observance aimed to bring everyone’s mind to recognize the Buddha and become peaceful. This peace would then lead to kindness and generosity, two vital components to make the world a better and livable environment.